This will not be a classroom. This is not a class that will teach students how to use Photoshop or how to make a video. It's an opportunity for students who have already learned those skills to apply what they've learned in a fast-paced production environment. Each workshop includes 36 hours of production time. Students must be available for the full schedule in order to participate in either one of the workshops. 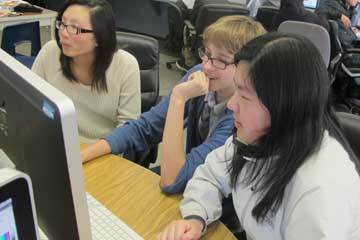 Workshop sessions are held at Galileo Academy, 1150 Francisco Street (at Van Ness), San Francisco 94109. The final session on July 17th will be held at CTE headquarters, 750 25th Avenue, SF. Students will use the Mac Lab at Galileo, equipped with Adobe CS6 Photoshop, Flash and Dreamweaver; Adobe Premiere Pro and FinalCut Pro X; and Canon digital camcorders. Apply what they've learned in the classroom doing computer art, web design and video production. 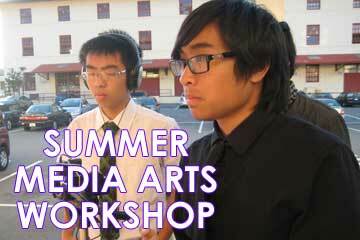 Collaborate with students from other SFUSD High School Arts & Media programs. Experience Authentic Learning in an intensive environment — with a real client, real product, and very real deadlines. Earn 2.5 high school credits toward graduation. 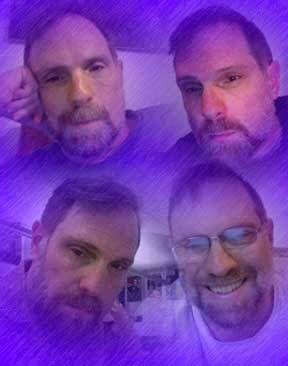 Mr. Machtay has credentials in Art and in Career-Tech Ed (Arts & Media). He is an Adobe Lead Educator, Adobe Photoshop Certified, has been an IISME Fellow, wrote the first UC-accepted curriculum for web design as an art class as well as contributing to the UCCI curriculum "Depth of Field," a 12th grade class combining Media Arts and English Literature. His curriculum for "POV: Video Production for Persuasive Communication" was recently accepted by UC A-G as an Art class and also a Career-Tech Ed class.